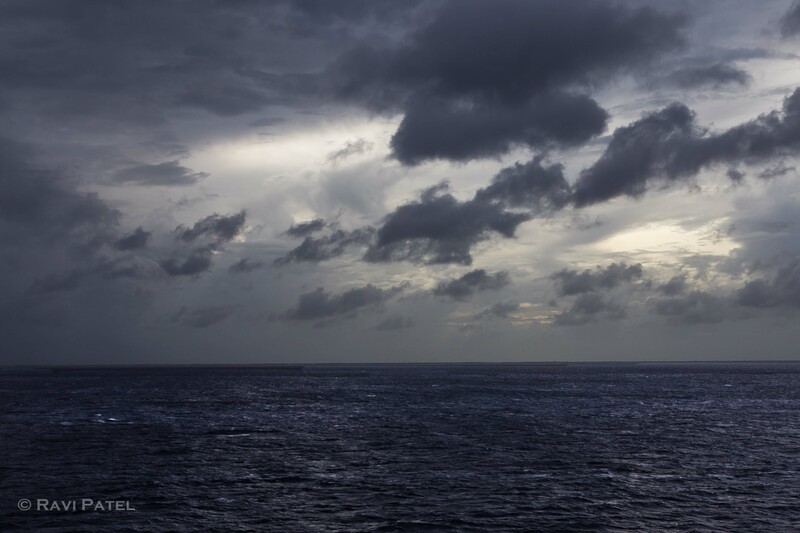 Even the stormy skies at sea have a sense of beauty …. This entry was posted in Clouds, Landscapes, Oceans and Lakes, Photography, Travel and tagged beauty, sea, stormy skies. Bookmark the permalink.